Thank you to all those who played along in our designer choice challenge! 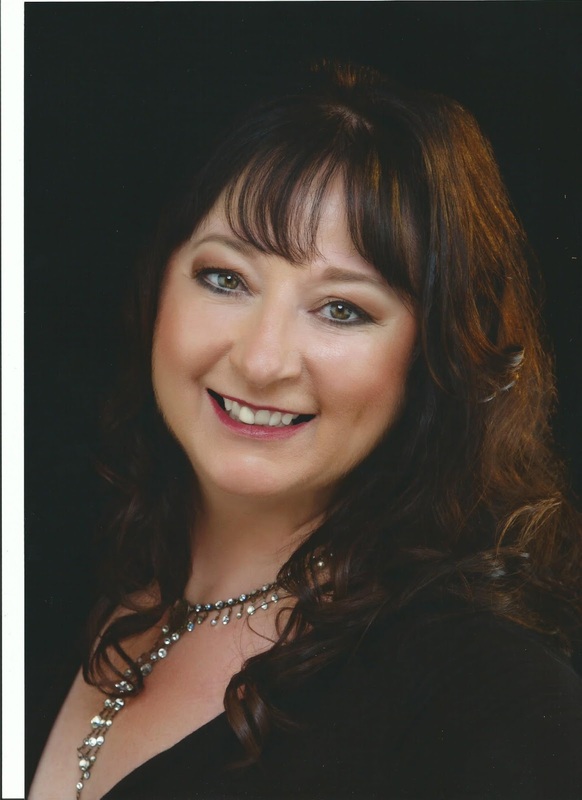 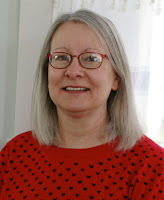 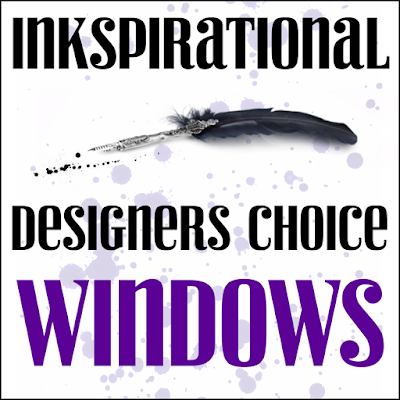 Thank you to Carol for choosing a Window challenge for us! 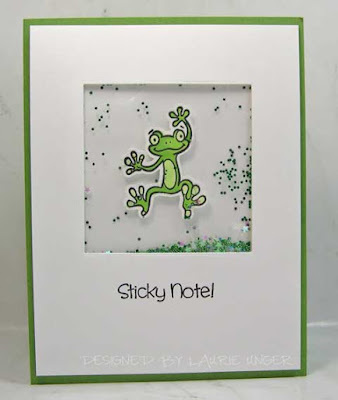 Her cute frog, climbing up the window, makes us smile. We love the beautiful floating clouds scene through the window. The patterned papers make a wonderful 'patchwork quilt' backdrop to her cute masculine scene. 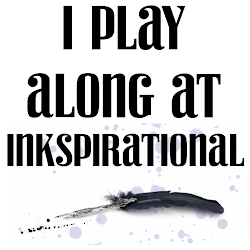 Welcome back to Inkspirational. 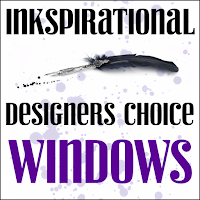 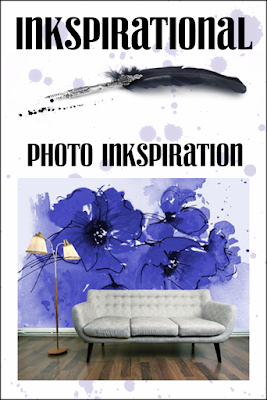 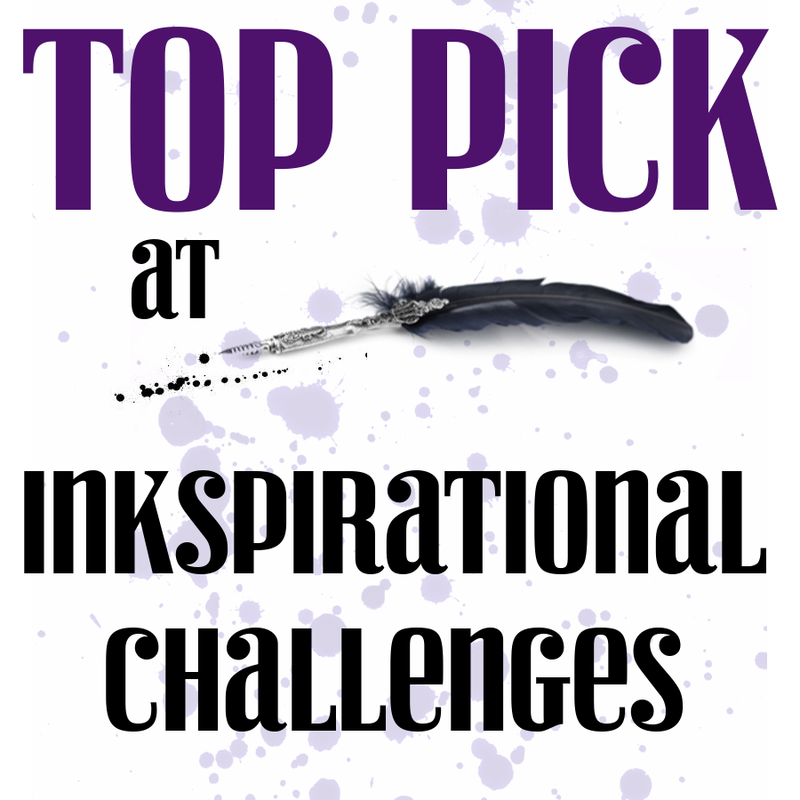 This time we challenge you to use this photo as inkspiration. 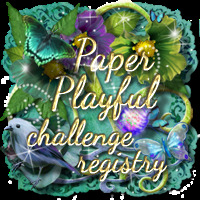 Thank you to all those who played along in our Urban word challenge! 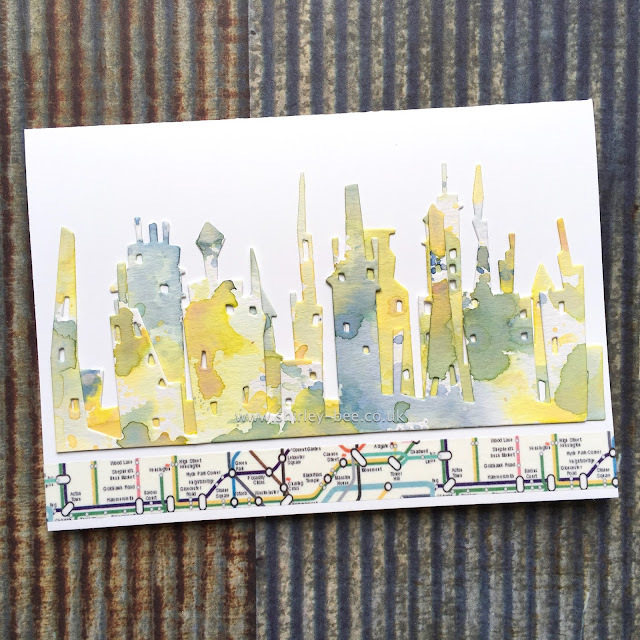 We love her artsy water color sky line and the graphic look of the tube map! 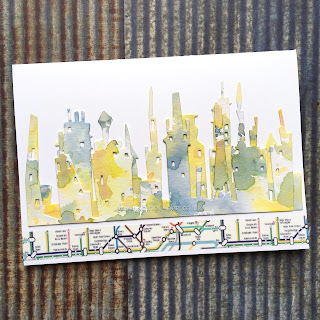 We love her colorful funky city! 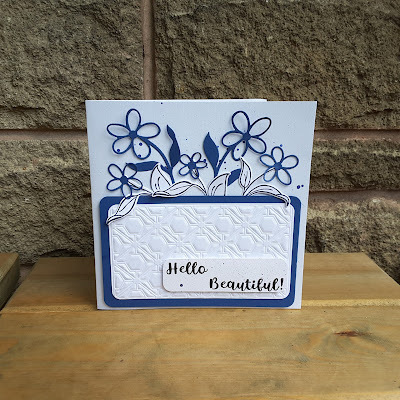 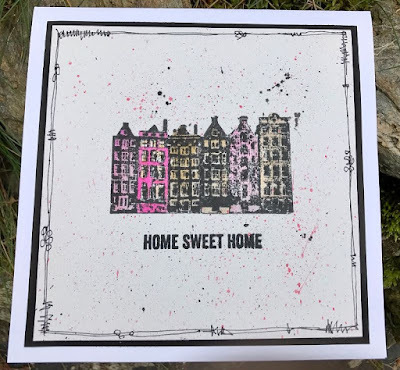 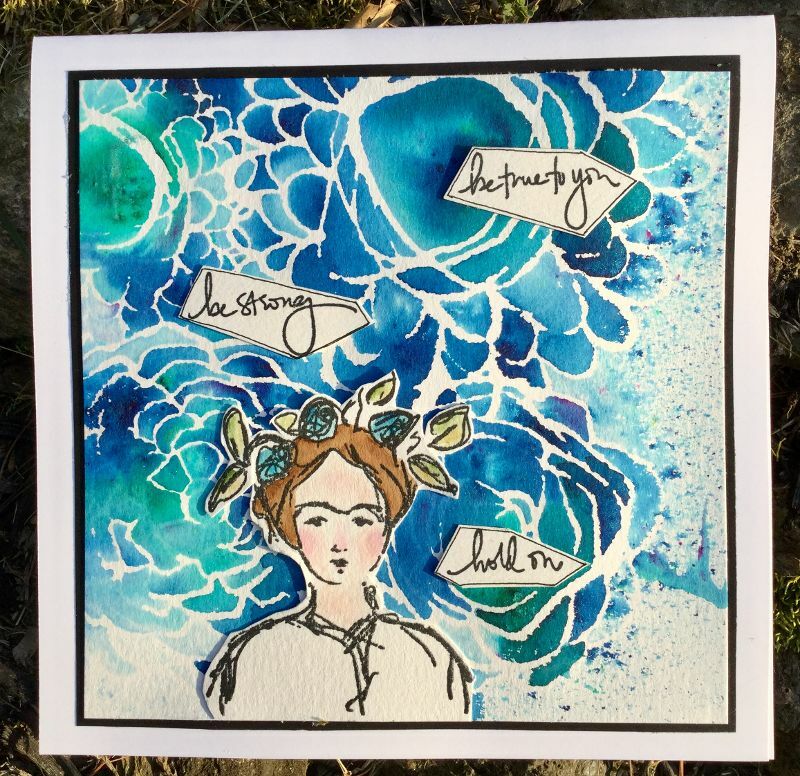 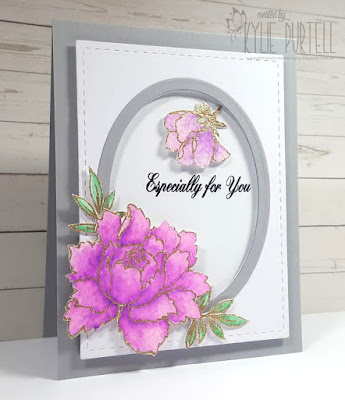 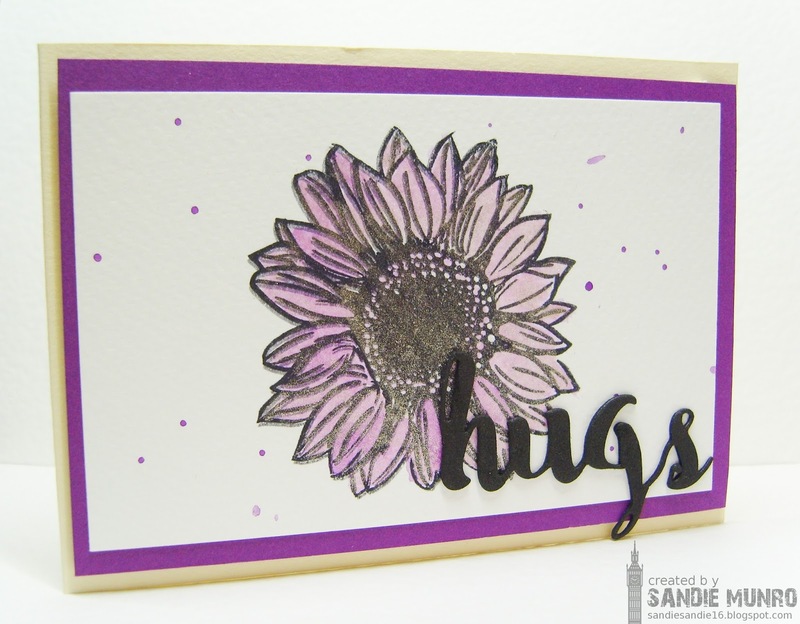 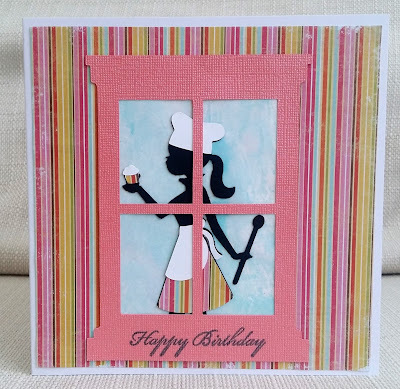 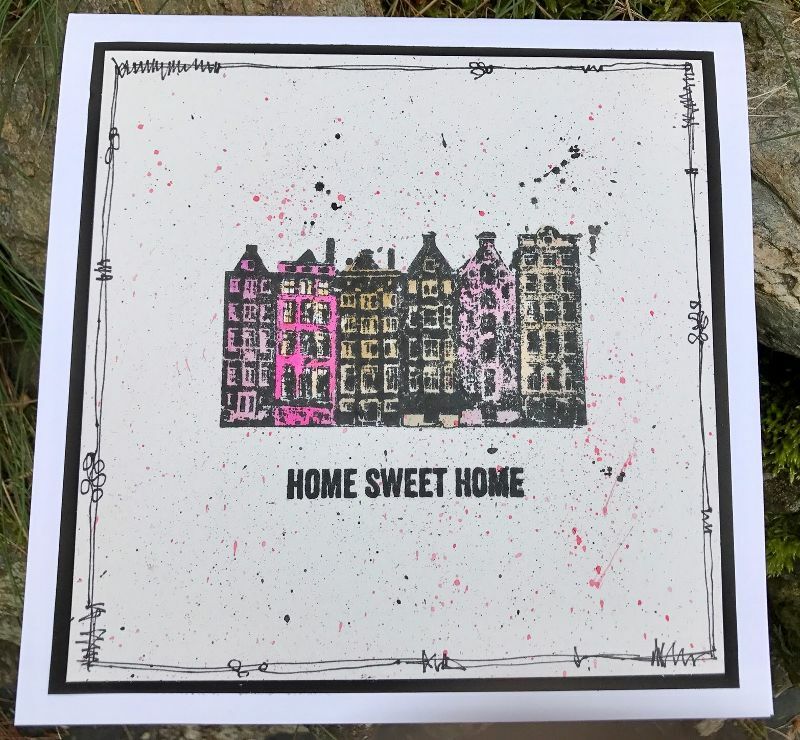 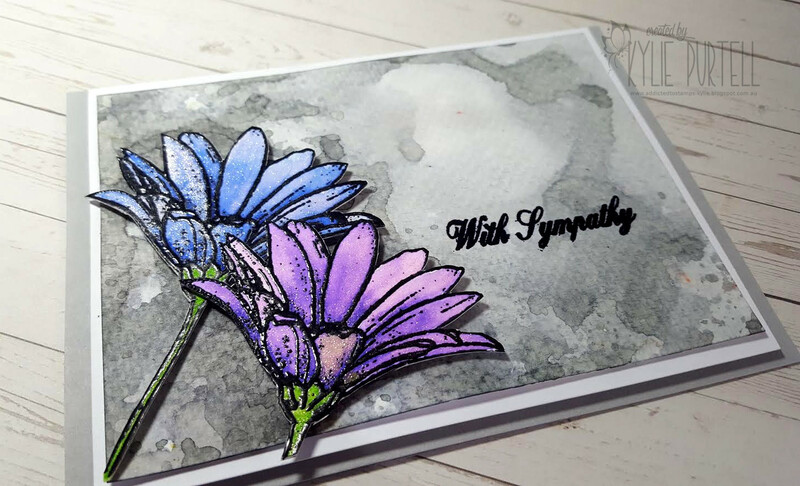 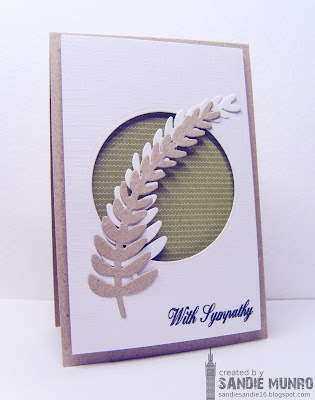 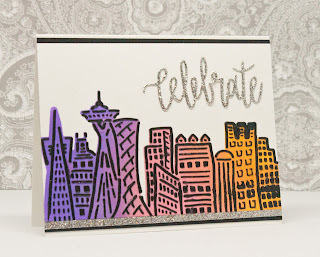 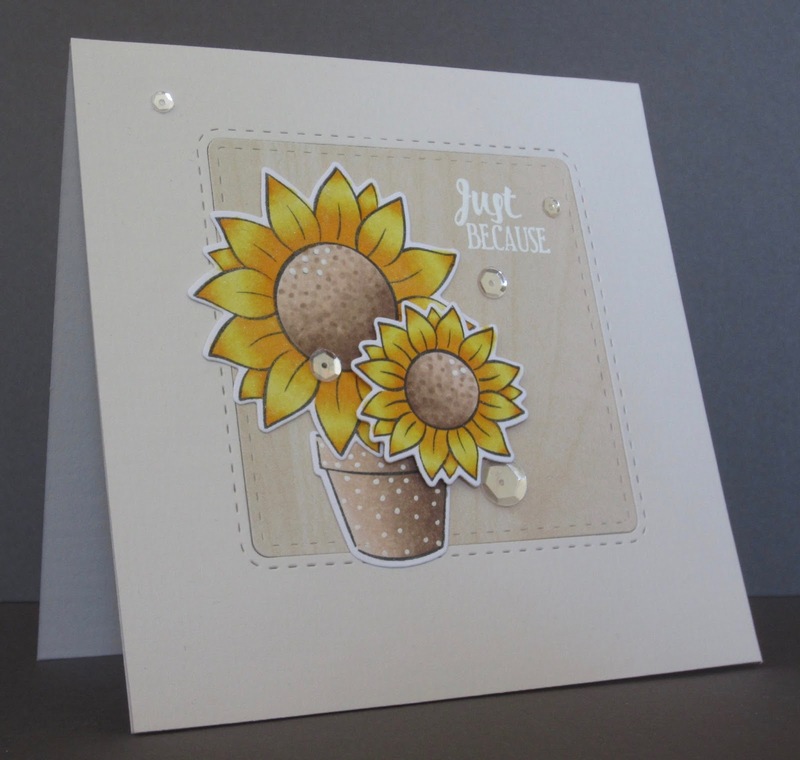 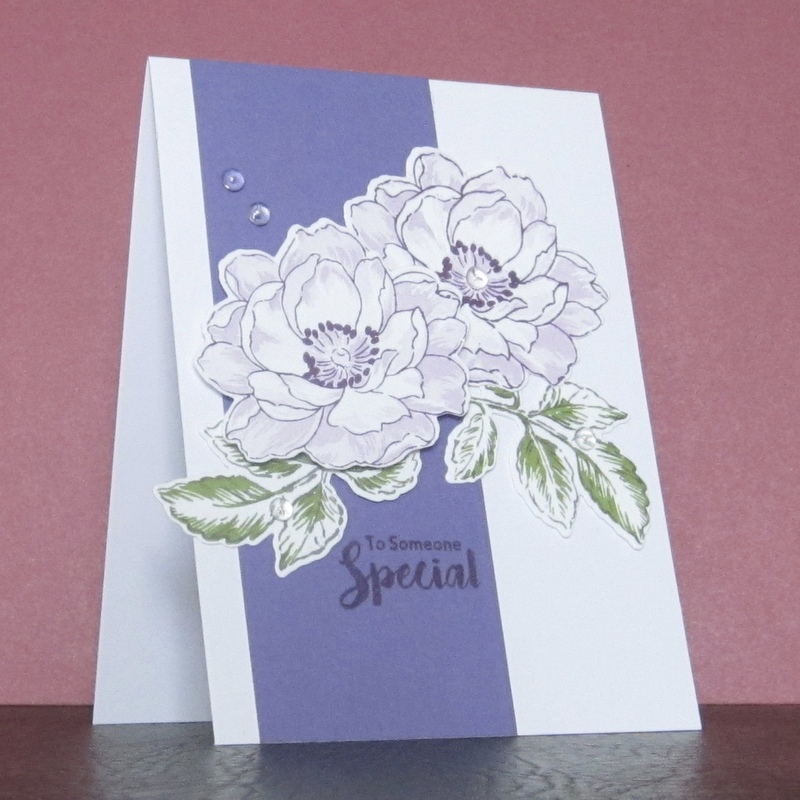 Her texture from the embossing paste and use of stencil and glitter look great! 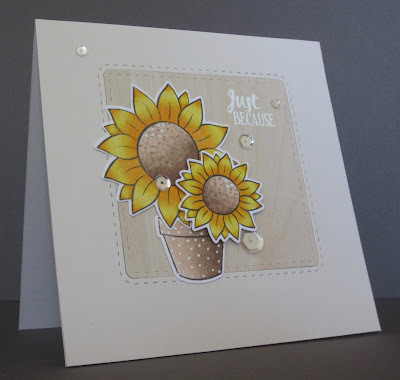 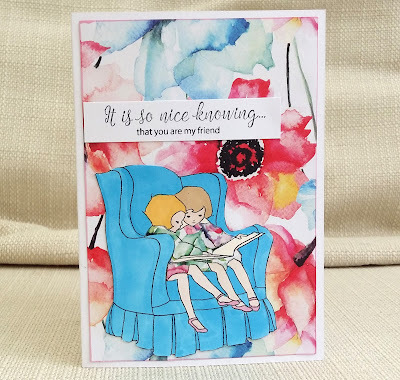 We love Bobby's use of masking and color! 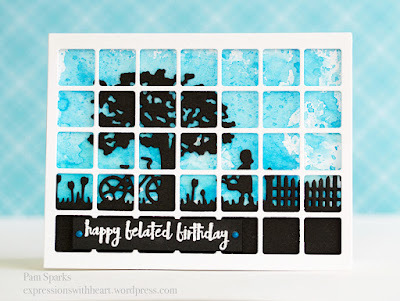 She created such a warm and inviting urban scene!